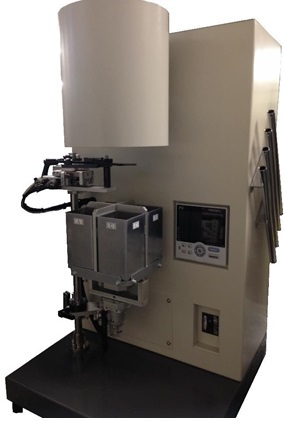 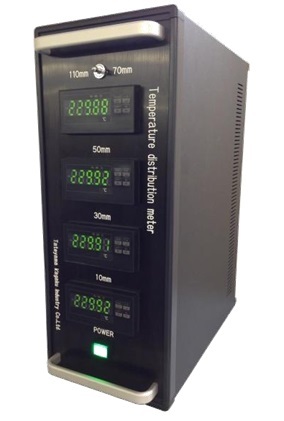 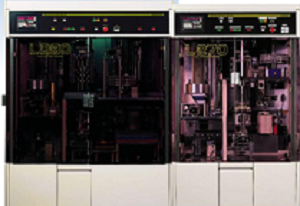 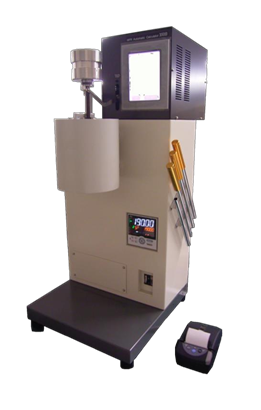 Automate work to cut sample resin and to receive it at fixed time intervals. 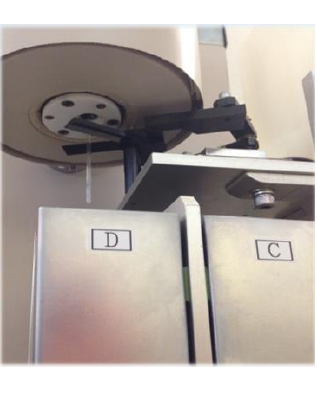 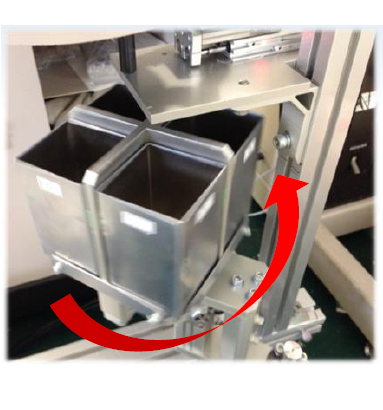 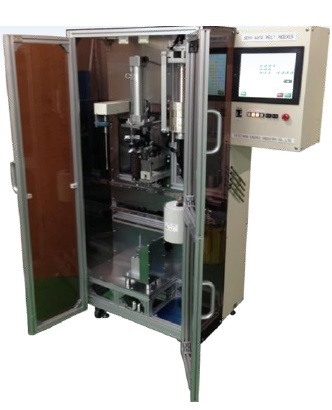 Automatic cutting of sample resin at fixed time intervals. 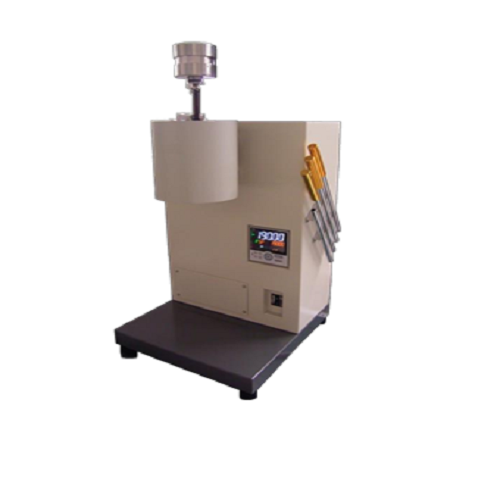 Since the resin receiving unit rotates, the cut off resin sample is automatically classified.